Jennifer is an award winning photographer who holds her Master of Photography Degree from the Professional Photographer’s of America. She is currently the Chairman of the Board for Pro Photo Network and the Kentucky Professional Photographer’s Association. Jennifer is active in print competition and has won numerous awards on the state and national level and is currently working on her affiliate judging and is working towards her Craftsman degree. Jennifer is known for her baby and children’s portraiture as well as her art work photographs of flowers from her garden. 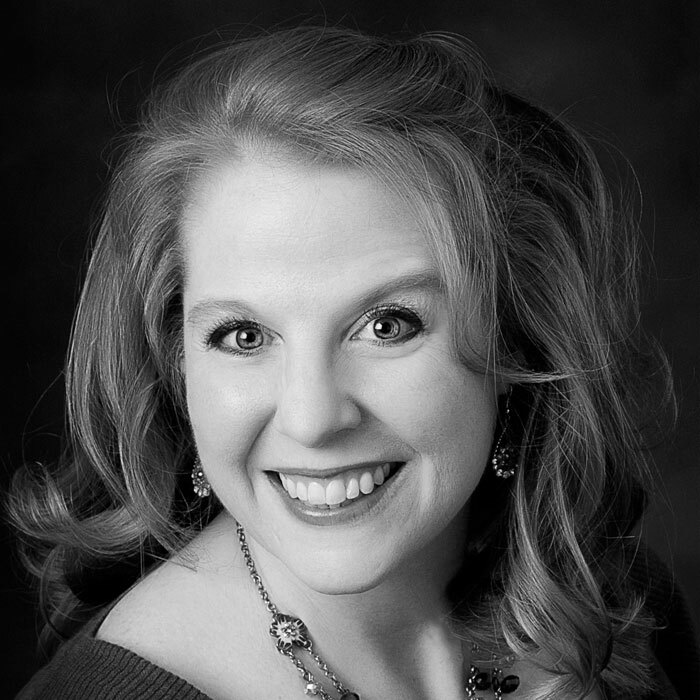 Jennifer is a former elementary school teacher with a bachelor’s and master’s degree in elementary education. She is active in the Jessamine county schools as a volunteer in her children’s middle school as well as a volunteer in her church. Jennifer lives in Nicholasville KY with her husband and two teenage children. Her home based studio, Baby Boo Photography, has been in business for 15 years. You can check out Jennifer’s work at www.babyboophotography.com. Capturing those precious smiles and personalities is not an easy task. Between stranger anxiety, shyness and the rambunctiousness it is sometimes quite the task to photograph babies, toddlers and preschoolers. Jennifer will take you through the tools and psychology she uses to capture those cute smiles and personalities in children under the age of 5. She will lead you age by age and tell you the tips and tricks she uses with each age group. Jennifer’s tips and tricks are ones you can start using today to make your life in the studio much easier and to create those images that parents will cherish.